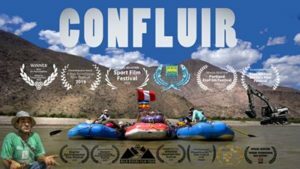 Many years in the making, we are proud to finally release our film Confluir for free to the public. 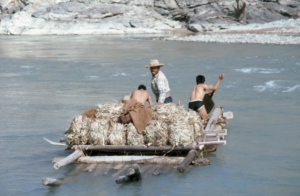 The film directed by Henry Worobec highlights the growing movement to protect the Marañón River; developing ecotourism and the need for further protection and study for the primary source of the Amazon. 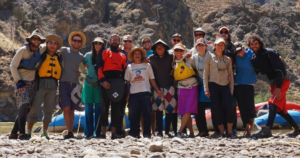 Enjoy the next 42 minutes as you travel down one of the worlds greatest free-flowing rivers, and if you are moved by it, please consider visiting us in Peru or making a donation to Marañón Waterkeeper to support creation of Marañón Libré Conservation Area. It has been a busy year for Confluir, screened at film festivals and community screenings in all corners of the globe. The highlight, however, was the floating ‘Marañón Film Festival’ where we took Confluir back to the small riverside communities of Tupén and Mendán who had put everything on the line to protect the Marañón. See short video below regarding that festival! 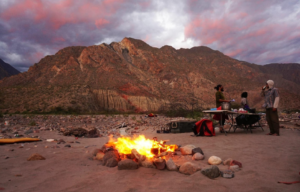 In the making, the film was a started by The Marañón Project, then supported by Paddling with Purpose and Marañón Waterkeeper to help it reach fruition. A true passion project it was crowd-funded, shot and coordinated by passionate groups of environmentalists, kayakers, rafters and river lovers; the film gives truth to a quote by Margaret Mead- “Never doubt that a small group of thoughtful, committed, citizens can change the world. Indeed, it is the only thing that ever has.” . Since the film project begun, two dams have been canceled and a moratorium placed on dams on the lowland Amazon in Peru. Coincidence? Definitely not. We are currently fundraising to create the Marañón Libré Private Conservation Area; if you enjoy the film and would like to help us protect this incredible place, please make a donation or contact us to see how you can help. 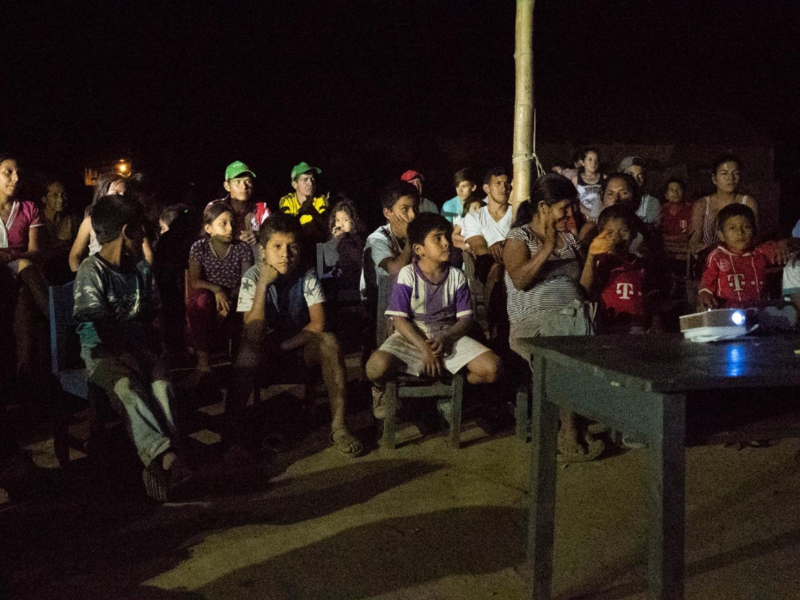 Film projection in village of Tupén Grande, Peru. Jorge measuring water quality with local kids. Hauling mangos across the Marañón. The 2015 Marañón Project Team. Sunset at camp on the 30 day expedition filming for Confluir.